Following negotiations with the RSGB to minimise the impact on radio amateurs, Ofcom has announced that it will temporarily authorise up to four 25kHz channels, between 144.000 MHz and 144.100 MHz, for the period 22 July to 4 August 2014, to support the operation of the Commonwealth Games. The frequencies to be used specifically exclude 144.0500 MHz (CW Calling Frequency). 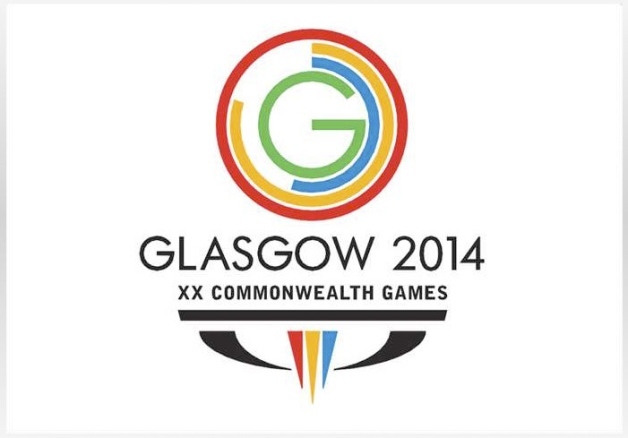 Usage of this spectrum by Commonwealth Games users will be in the vicinity of Glasgow games venues and will be limited to handheld equipment operating on a maximum of 5W ERP. Ofcom emphasises that use of Primary Amateur spectrum is only for the specified time period and does not constitute a change of usage. Ofcom are aware of the very short notice and will authorise this usage on a “non-interference, non-protection basis”. Amateurs in the Glasgow area are requested to avoid these frequencies until 4th August 2014.